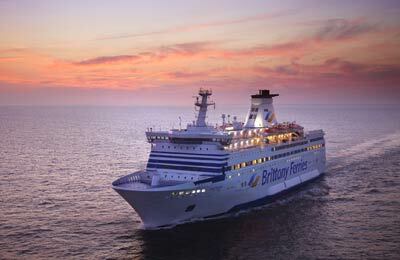 You can use AFerry to book Brittany ferries to Cork, Cherbourg, Caen, Le Havre, St Malo, Santander, Bilbao and others. 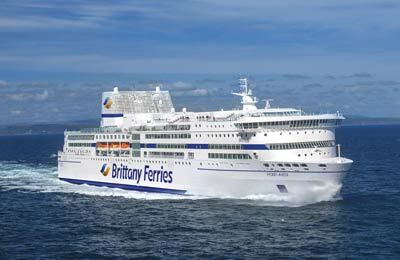 See below for the latest Brittany Ferries prices and sailing times. 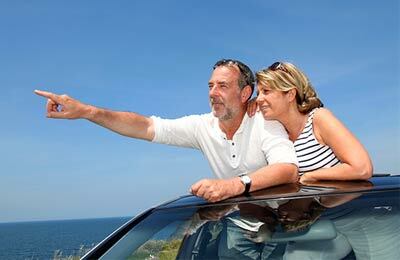 Whether you use the Brittany Ferries Portsmouth Cherbourg ferry route, the Portsmouth Santander ferry service, the Poole Cherbourg ferry, or any other Brittany Ferries ferry, you are bound to have a relaxing and enjoyable journey. Great way to finish a continental break, food not up to the normal high standards but will definitely return. 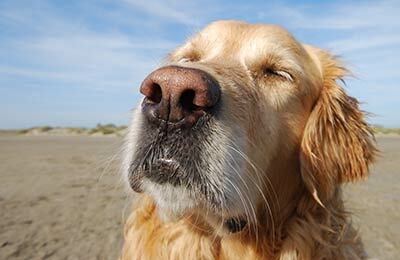 I booked my trip with Brittany ferries because there was a great spring offer. Having lived in France for many years I have often travelled between Dover and Calais but none of those ferry services compare with Brittany ferries. From start to finish the service was impeccable from boarding to unloading and the on board staff (French) were incredibly kind and very helpful. Plus the food on board was both reasonably priced and excellent quality. From a seasoned ferry traveller, well done. I'm impressed.